A couple of months ago I hosted a private supper club. 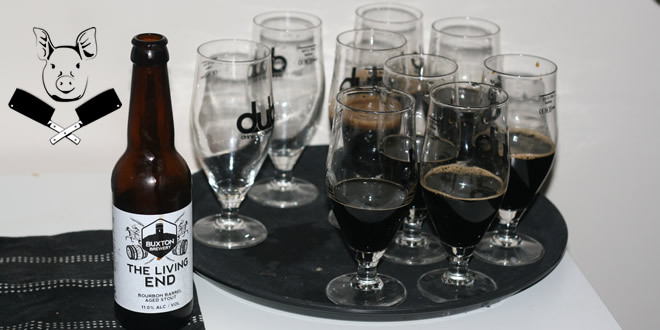 A bespoke 7-course tasting menu by the Drunken Butcher, including a curated cheeseboard. To which I paired a total of 11 beers. One for each course, four with the cheeseboard and an apéritif. It’s another one of those posts where I’m not quite sure where it belongs. On the one hand, I’ve written about many Drunken Butcher supper clubs here. 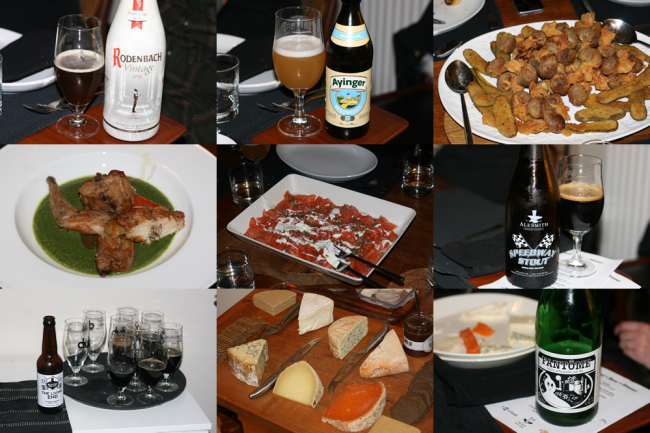 But then, the night was as much about my beer pairings as the food. In the end, I felt my beer blog was more suitable.